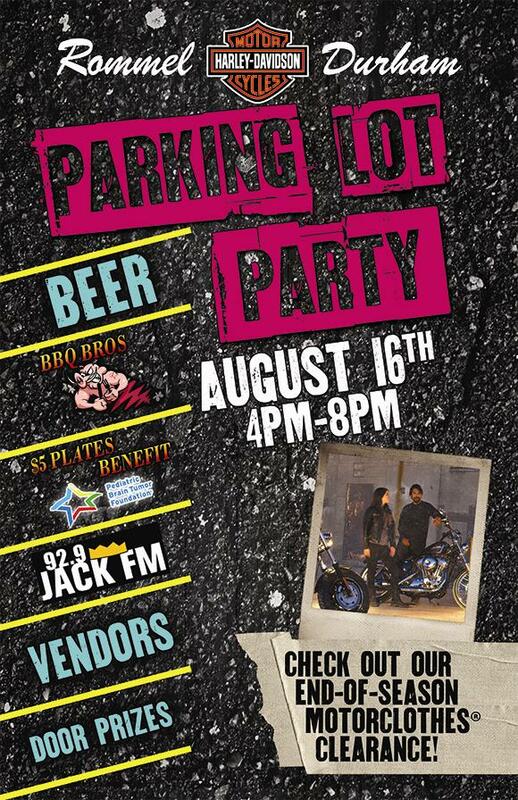 BBQ Brothers will be serving up that delicious barbecue that you love at Rommel's Parking Lot Party. Head on out, get some great food and spend some time with the BBQ Brothers. Proceeds go to support Ride for Kids/Pediatric Brain Tumor Foundation.